Our first announcement for 2018 is our biggest ever, and we are so excited to finally be able to share it with you. Robert Plant and The Sensational Space Shifters return to thrill audiences with their much loved music. 2018 is the 50 year celebration of Led Zeppelin's first ever performance and we will be celebrating this milestone event at Bluesfest when they perform a number of Led Zeppelin songs. International superstar Lionel Richie will bring his full arena spectacular to Byron Bay this Easter. Local legends The John Butler Trio and Tash Sultana head up the Australian contingent, and CHIC featuring Nile Rodgers and The New Power Generation will bring the funk during their electric, high-energy sets. You asked, so we listened and have asked last year’s favourites Eric Gales and The California Honeydrops to return in 2018. There’s heaps more to discover…keep reading and get ready to party with us next Easter. Get your tickets now. Well here it is, the first of our announcements for Bluesfest 2018, and what an announcement it is! 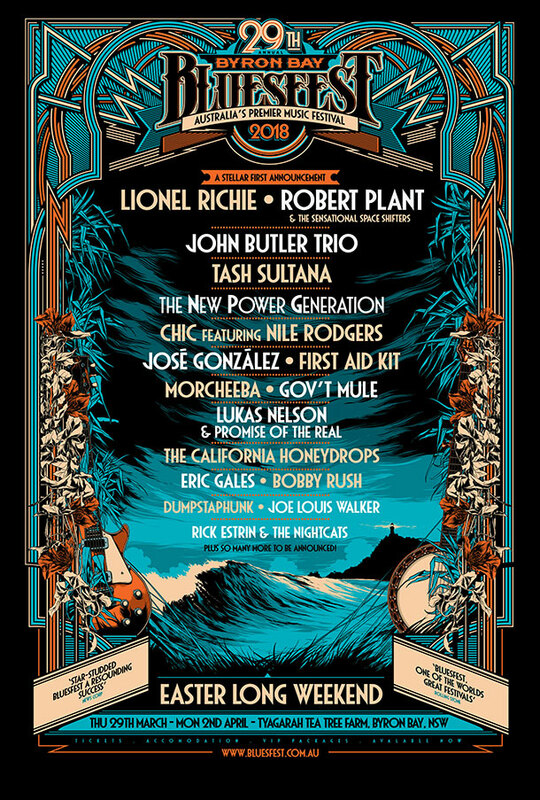 Lionel Richie, Robert Plant, The New Power Generation, CHIC featuring Nile Rodgers, Jose Gonzalez, First Aid Kit plus two of Australia's greatest artists The John Butler Trio and Tash Sultana, who is on fire right now. There is lots more from Morcheeba, the amazing Lukas Nelson and Promise of the Real! Eric Gales and the California Honeydrops returning by popular demand from the last festival. We have lots of Blues in this announcement too….and we are just getting started. We are going to have a great festival in 2018! Hope to see you there. 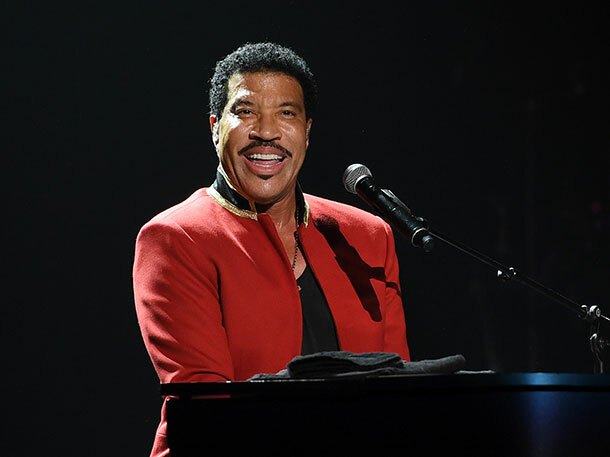 International superstar Lionel Richie will bring his full arena spectacular to Byron Bay this Easter, a first of its kind for a show of this size at the festival. Richie has a discography of albums and singles second to none and is part of the fabric of American pop music. In fact, Lionel Richie and Irving Berlin are the only two songwriters in history to achieve the honour of having #1 records for nine consecutive years. With hits including “Hello”, “Endless Love”, “Brick House”, “Easy”, “Dancing on the Ceiling”, “Three Times a Lady” and of course “All Night Long” Bluesfest attendees are in for a real treat as this true icon of modern music plays the hits at Bluesfest on Easter Monday. Lionel Richie will play Bluesfest on Monday 2nd of April. 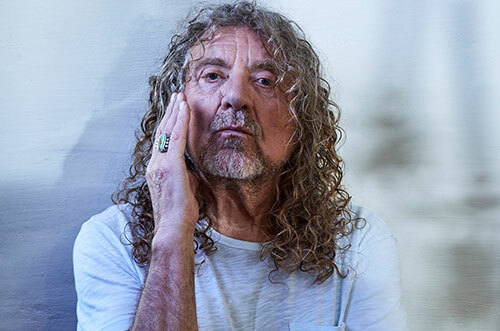 Robert Plant, the legendary singer of Led Zeppelin returns to Bluesfest along with his band, The Sensational Space Shifters. With his new album ‘Carry Fire’ due out next month, and the incredible milestone of 50 years since Led Zeppelin’s first performance, it promises to be a powerful performance that is not to be missed for any true fan. Robert Plant will play Bluesfest on Friday 30th of March. The John Butler Trio will be making their 13th appearance at Bluesfest in 2018. A live set from the JBT is an awe-inspiring show which captivates the audience and always includes a good dose of those all-time favourites such as ‘Zebra’, ‘Better Than’ and the incredible instrumental ‘Ocean’, as well as songs from their latest album “Flesh & Blood”. Their inclusion in the line-up will make loyal JBT and Bluesfest fans very happy. 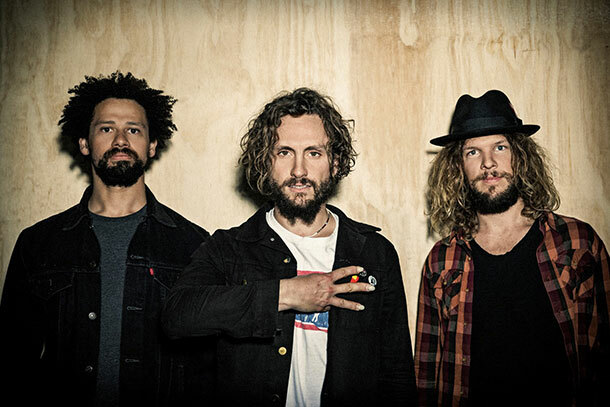 John Butler Trio will play Bluesfest on Sunday 1st of April. 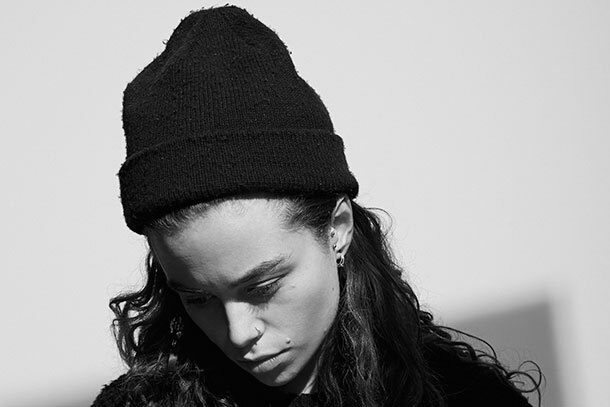 Bluesfest welcomes Tash Sultana, one of Australia’s most talented up and coming artists to their stage in 2018. As a young, dynamic Melbourne artist, Tash has been creating waves and generating massive buzz by playing sold out shows all over the world. Her vocal shines with a magical quality, she has a natural gift for melody and her virtuosic guitar playing is from another planet. Tash is the very definition of a Bluesfest artist, and will no doubt play one of the most talked about sets at the festival. 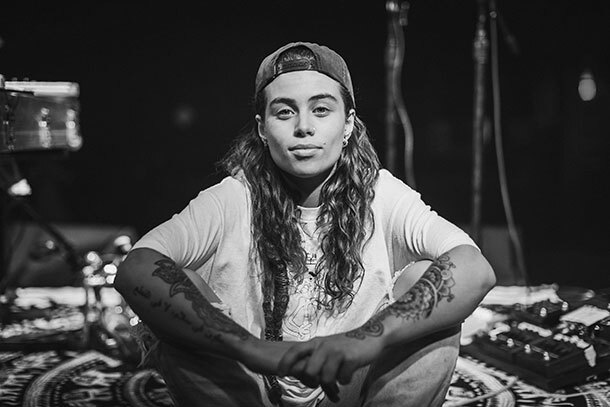 Tash Sultana will play Bluesfest on Sunday 1st of April. 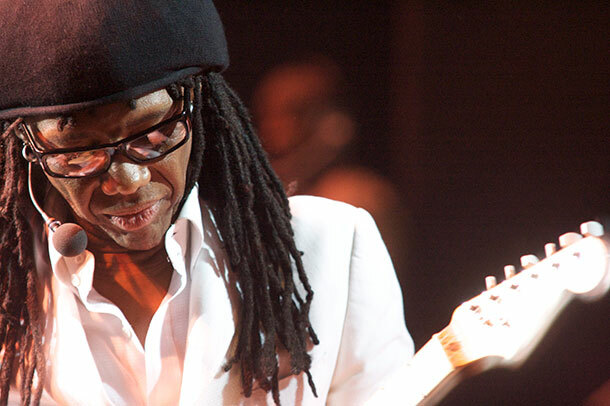 Nile Rodgers will play Bluesfest on Monday 2nd of April. Known for his meaningful lyrics and artfully arranged songs, Bluesfest is thrilled that José González will make his debut at the festival in 2018. 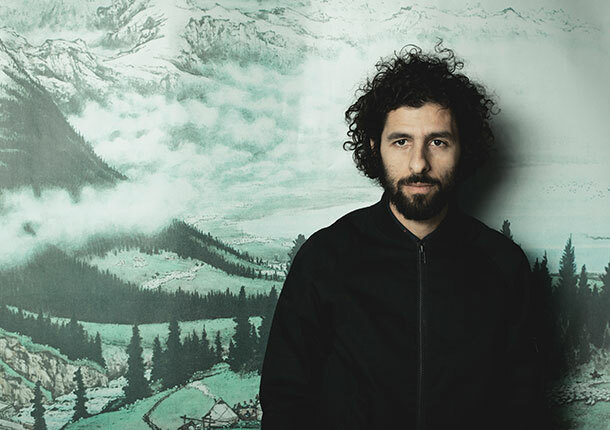 Mastering the rare craft of spellbinding audiences armed with his classical guitar and gentle melodies, José González and his band will astound Bluesfest with performances imbued with his daringly understated song-craft and lyrical air of reflection.? José González will play Bluesfest on Sunday 1st of April. The ethereal sounds of First Aid Kit will ring out through Bluesfest in 2018. Much has changed for the Söderberg sisters, otherwise known as First Aid Kit in the past six years. They had been earning a stellar reputation recording and performing as a teenaged duo in Sweden when their 2008 cover of Fleet Foxes' "Tiger Mountain Peasant Song" started turning heads around the world, racking up millions of views on YouTube and earning them big-name fans in far off lands. 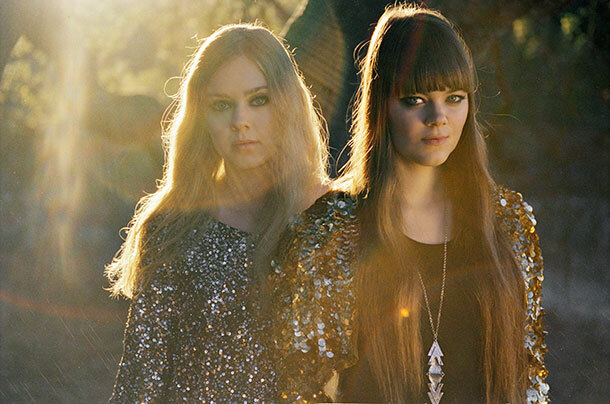 First Aid Kit will play Bluesfest on Sunday 1st of April. Get ready to bliss out on the sweet, sensual vocals of Skye Edwards as Morcheeba return to Bluesfest in 2018. Morcheeba define the ‘chill out’ genre and are the perfect antidote to a big night, with songs like “Rome Wasn’t Built In A Day”, “The Sea”, “Even Though” and “Otherwise” have been played in café’s, lounge rooms and at Sunday sessions around the world. 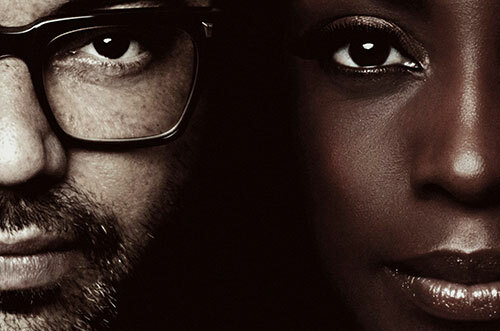 Morcheeba will play Bluesfest on Sunday 1st of April. Jam band fans rejoice! Legendary Rock torchbearers, Gov’t Mule are returning to Bluesfest hot off the back of the release of a new archival album entitled The Tel-Star Sessions. 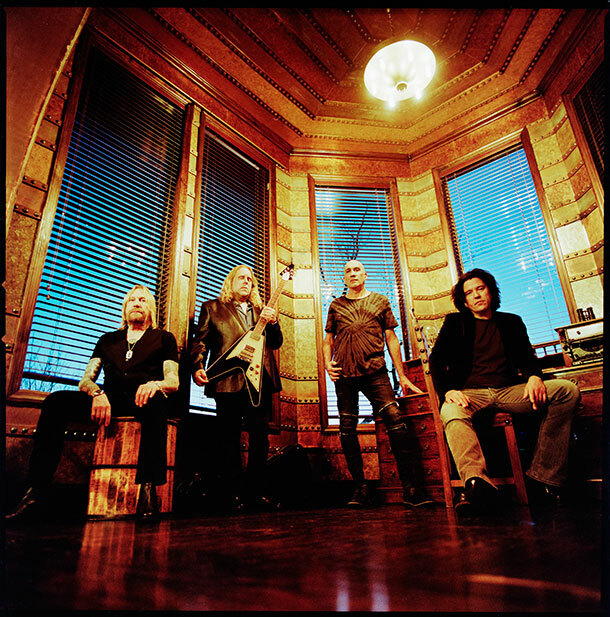 Gov't Mule has showcased its virtuosity, intelligence and breadth for more than two decades, which have encompassed 15 studio and live albums, millions of album and track sales and thousands of performances. The band has become a human encyclopaedia of timeless American music while adding to that canon with their signature sound. Their many fans at Bluesfest will relish the chance to hear their early improvisational interplay, an impressive skill that has since become a signature of Gov't Mule's albums and live shows. Gov't Mule will play Bluesfest on Thursday 29th & Friday 30th of March. The buzz around the Lukas Nelson & Promise of the Real was immense when they last played Bluesfest in 2016, and has done nothing but intensify over the past 2 years. Drawing on Lukas’ lineage as well surrogate uncles like Kris Kristofferson, Waylon Jennings and of course mentor Neil Young, they began to develop their own distinctive style of American music. 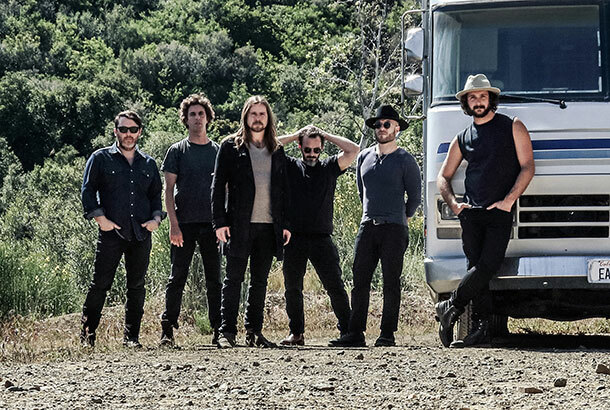 Bluesfest will be in for a treat when Lukas Nelson and Promise of the Real deliver their self-described blend of ‘Cowboy Hippy Surf Rock’ in Byron Bay next Easter. Lukas Nelson & Promise of the Real will play Bluesfest on Thursday 29th, Saturday 31st of March, Sunday 1st April & Monday 2nd April. They were the talk of the festival in 2017, so with it great pleasure that Bluesfest welcomes back The California Honeydrops in 2018. 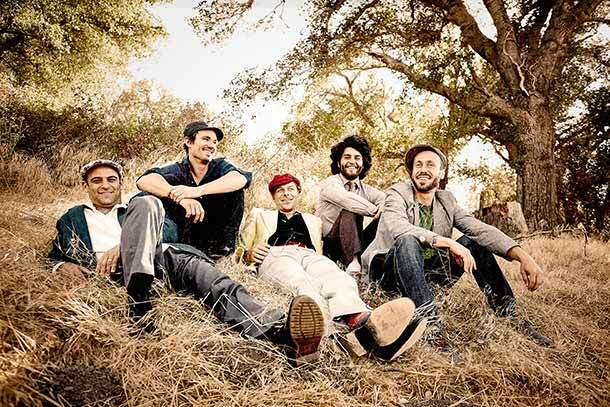 The California Honeydrops don’t just play music—they throw parties. Led by dynamic vocalist and multi-instrumentalist Lech Wierzynski, and drawing on diverse musical influences from Bay Area R&B, funk, Southern soul, Delta blues, and New Orleans second-line, the Honeydrops bring vibrant energy and infectious dance-party vibes to their shows. The California Honeydtrops will play Bluesfest on Thursday 29th, Friday 30th & Saturday 31st of March and Sunday 1st April & Monday 2nd April. 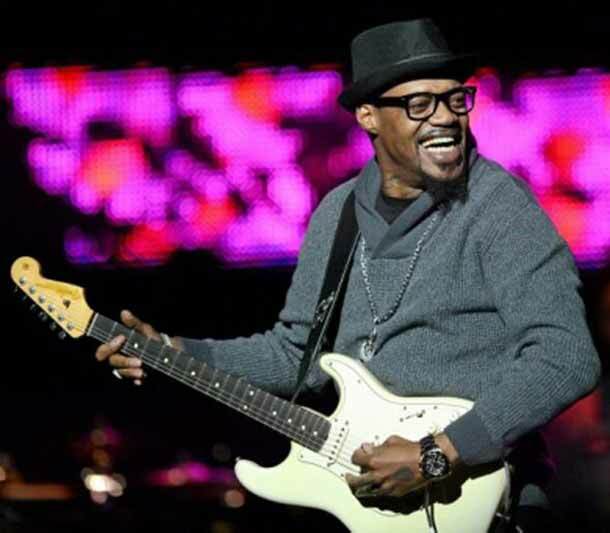 Eric Gales will play Bluesfest on Friday 30th, Sunday 1st April & Monday 2nd April. Bluesfest is proud to welcome 2017 Grammy winning Blues legend, B.B. 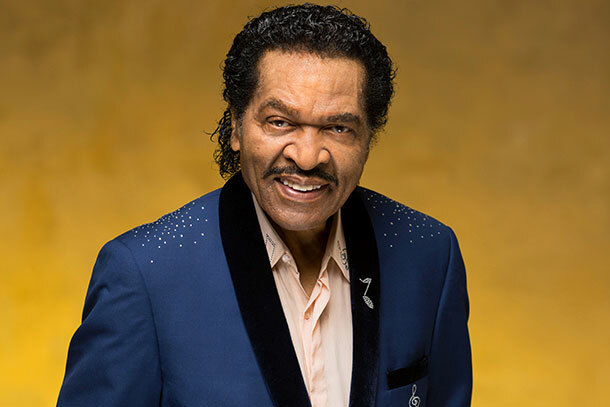 King Entertainer of the Year, and Rolling Stone magazine named “King of the Chitlin’ Circuit” Bobby Rush to the festival for the first time. Rush estimates that he has cut over 300 songs in his 60 year career. He has been honored with four Grammy nominations, as well as 41 nominations and 10 awards from the Blues Foundation, and a 2006 induction into the Blues Hall of Fame. Don’t miss this legend as he makes his long awaited debut at Bluesfest. 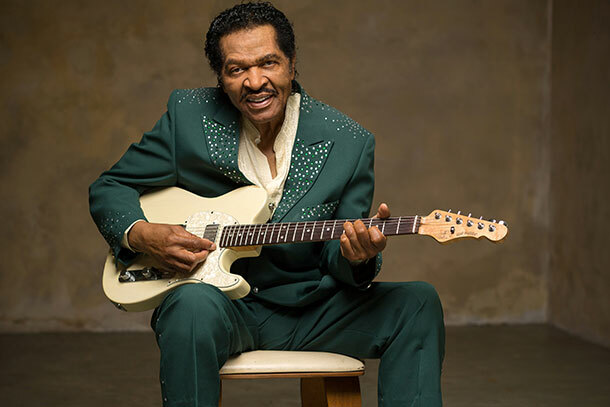 Bobby Rush will play Bluesfest on Friday 30th March & Sunday 1st of April. 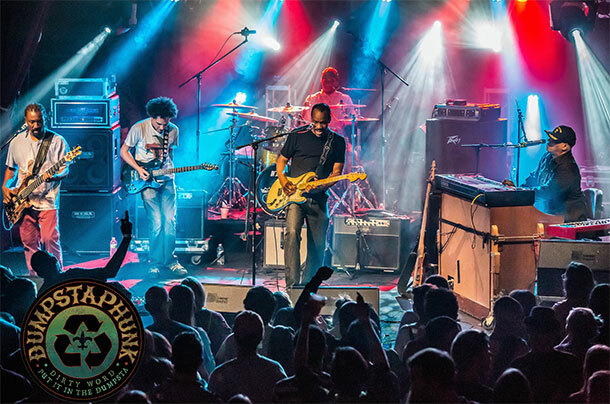 Dumpstaphunk will play Bluesfest on Friday 30th & Saturday 31st March, Sunday 1st April & Monday 2nd April. 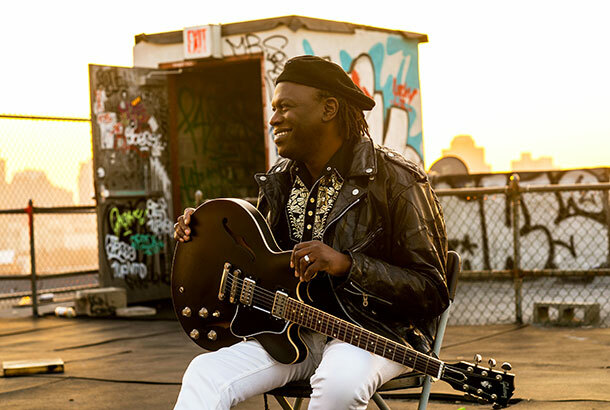 Joe Louis Walker will play Bluesfest on Thursday 29th & Friday 30th of March. Rick Estrin and The Nightcats are bringing the party to Bluesfest in 2018! 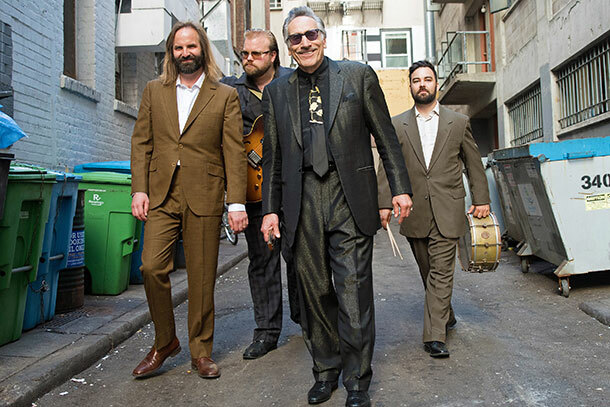 Every night that award-winning harmonica player, singer and songwriter Rick Estrin and his cohorts The Nightcats perform live— wherever in the world that may be—a crowd of dancing, shouting, laughing and cheering people will be enjoying some of the best live music they’ve ever heard. Rick Estrin & The Nightcats jaw-dropping guitarist Chris “Kid” Andersen, singing drummer (who plays standing up) J. Hansen and dynamic multi-instrumentalist Lorenzo Farrell (electric and acoustic bass, organ and Moog synthesizer)—serve up fresh and modern original blues injected with a solid dose of gritty roadhouse rock ‘n’ roll and Estrin’s trademark philosophical wiseguy humour which is sure to delight Bluesfest audiences. Rick Estrin & The Nightcats will play Bluesfest on Saturday 31st of March.